The heavily criticised “fear” campaign was delivered by, (supposedly politically neutral) Civil Servants under the leadership of Sir Jeremy Heywood, his mate McPherson in the Treasury and other senior officers, through the offices of David Cameron. Cameron widened his assault when, less than 2 weeks before the referendum he recruited many of the UK’s larger retailers to the cause of “Better together”. 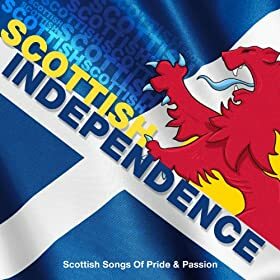 But the “Aldi” and “Lidl” supermarket chains held out against Cameron’s political machinations, stating that their commitment to Scotland would remain unchanged regardless of the outcome of the referendum. An article in a German retail blog gave warning that the actions of the Westminster controlled retailers might backfire on them since history showed that Scots did not take kindly to blackmail or threats. The author of the article (an englishman) was perceptive. In the 18 months since the referendum returned a “no” outcome just about all of the Westminster retailers have seen a huge decrease in their sales in Scotland. Conversely “Aldi and Lidl” sales have markedly increased. A sweet return for loyalty to Scotland. As Thursday’s hotly contended referendum on Scottish independence draws ever closer, German discounters active throughout the UK look set to profit whatever the outcome. At first blush, this may sound counter-intuitive for nothing will change if the Scots vote No to independence and Aldi and Lidl would retain their status as foreign investors in the event of a “Yes Scotland” decision. But both no-frills retailers could gain a number of brownie points with Scottish consumers after the referendum, if they continue to play their cards right. Wisely Aldi and Lidl, have kept out of the debate. Both have been content to let fools rush in where angels fear to tread. These do not only include David Beckham or Mick Jagger, who have little or nothing to do with Scotland, but also most of the big retail multiples from south of the border. The bosses of Marks & Spencer and Kingfisher have written that their distribution costs would rise in an independent Scotland − claims that have been echoed in the press by the CEOs of Asda and Morrisons. Despite tartan counter claims that any rises would be compensated by a reduction in corporation tax, such statements imply that an independent Scotland would represent a less attractive investment proposition for business and that prices would increase for local consumers. Also Tesco Bank issued a news release last Thursday stating that “our contingency plans include the creation of a new registered company, domiciled in England” but that there would be no “immediate impact” on jobs in Scotland. All this could easily backfire for a number of reasons. 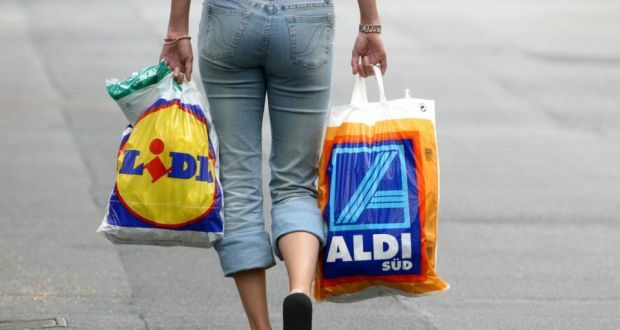 Any price hikes would play into the hands of Aldi and Lidl who have thoroughly enjoyed chipping market share away from the big multiples over the last few years. The canny Scots would simply flock to the discounters in droves. And however subtly the major UK retailers believe they have couched their words, while pleasing establishment circles in Westminster and the pro-Union “Better Together” campaign, they risk being seen as a veiled threat and as Sassenach “scaremongering” by the “Better Together” campaigners. As with all Celtic nations, memories run deep in Scotland. Therefore, even in the event of a No vote, Tesco and other multiples based in England could be remembered as partisan by around half of all Scots voters and seen as more “foreign” than Aldi or Lidl. Paddy19 commented: Great article. 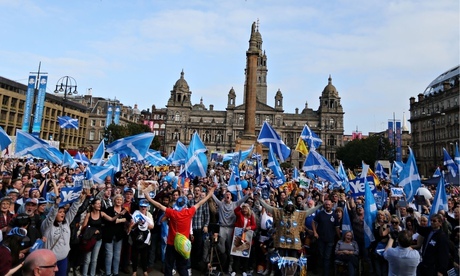 I too was amazed that big UK retailers stuck their nose in the Scottish referendum hive. As you say, why alienate nearly half of your potential customers? The only conclusion is that the fat-cat cartel that runs the UK pressurised the CEOs to get on message. The CEOs would have been better off to zip it and look after the interests of their shareholders.